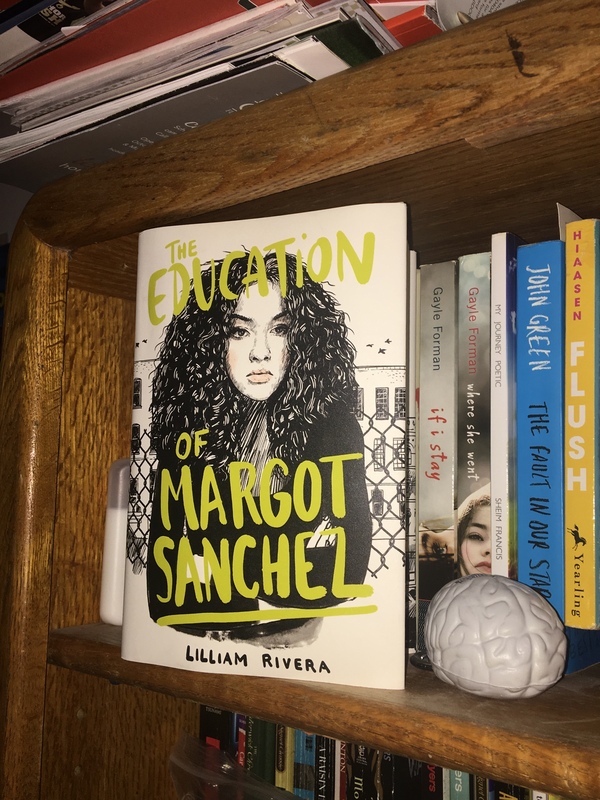 The Educated Negra • This entry was posted in Black Author, Book Review, Books, Fiction, Young Adult and tagged Blogger, Book, Conflict, Humor, Immigration, Race, Racism, Reading, Review, Romance, Summer Books. Bookmark the permalink. Lovely review! I have a copy of this book lying around somewhere and I am looking forward to picking it up before watching the movie next year!